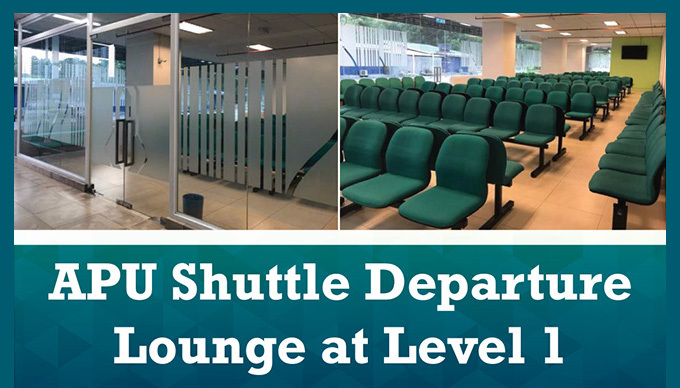 Free shuttle service between the University and Student Accommodations is provided FREE for students who stay at the University-managed accommodations. Students will have to show your travel pass to the bus driver to be eligible to board the shuttle. This is part of the accommodation package provided to students at APU's accommodation. Those of you who are not staying at APU's accommodation could still use this service if you purchase the monthly travel pass from the cashier. Please review the shuttle schedule as different vehicles are used at different times of the day. 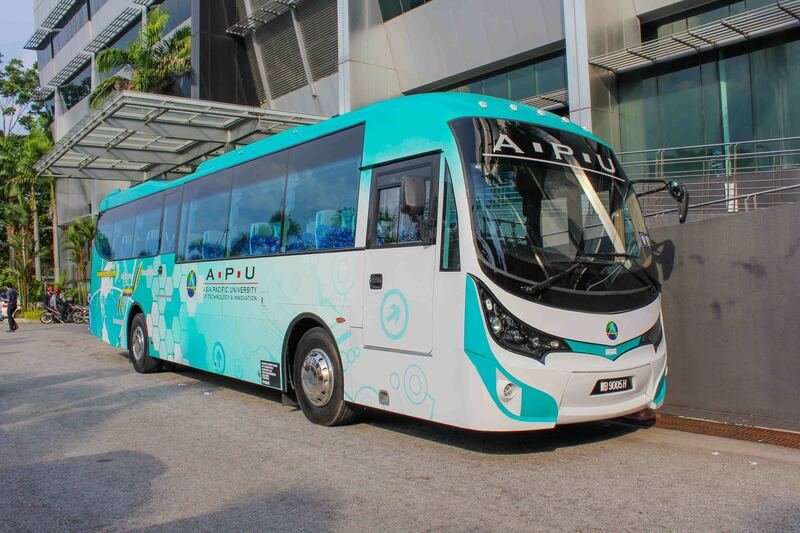 Please note that a free shuttle service is provided to/from Bukit Jalil LRT Station for all APU/APIIT students. Students staying around the LRT station could take this shuttle for free. You will have to show your student ID to the bus driver to be eligible to board the shuttle. If you do not show your Student ID then the bus driver will not allow you to board the bus. Please note that the shuttle buses will only stop at designated bus stops, and not any other locations.